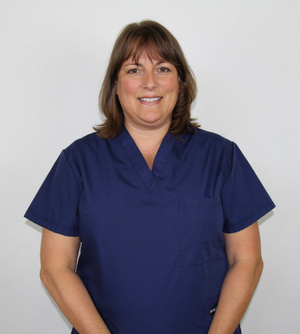 Sally, one of our Dental Hygienists, was born and raised in the Portland area and is the sister of Dr. Marineau. After graduating from hygiene school she worked in Switzerland in a private practice for 2 years. After returning, she worked with a Periodontist for 7 years before joining her dad and brother and is going on 24 years at Marineau Dental. When Sally has a moment of free time she enjoys skiing, running, and most outdoor activities. Heidi is a OHSU Dental Hygiene graduate. 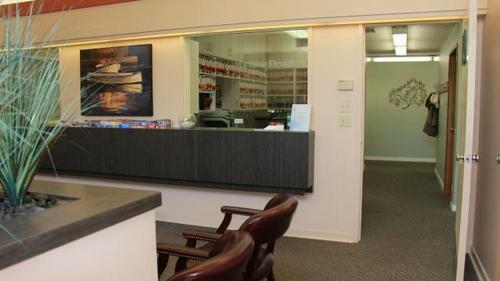 She has been with Marineau Dental since May 1999. Heidi is kind and gentle and is great at educating our patients on good home dental care. Heidi and her husband are blessed with three wonderful children and now have a dear son-in-law. When Heidi has free time she enjoys spending it family and being outdoors. 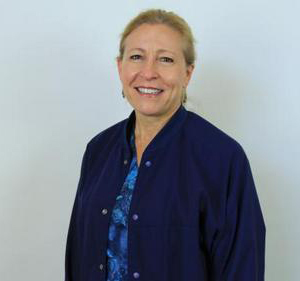 Tami started working for Marineau Dental in December of 1992 and learned all aspects of the dental office. Whether it be assisting, running the front desk or ordering supplies she loves working for Dr. Marineau. Tami's favorite part of the day is helping patients feel at ease and have a good dental experience. In her free time she likes to hike, taking care of her two amazing grandsons, and walking her dog Duke.